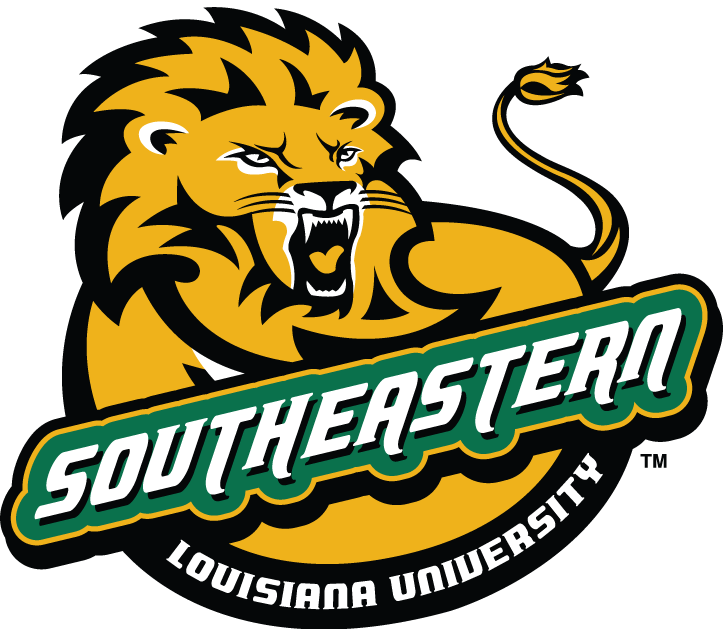 The College Football America 2015 Yearbook is proud to announce that two Southeastern Louisiana players — kick returner Xavier Roberson and defensive back Harlan Miller — have been named to the College Football America FCS Starting Lineup, CFA’s version of an All-America team. Roberson, who is also a running back for the Lions, ranked third in the nation in 2014 with 30.8 yards per kickoff return. He is already the program’s leader in kickoff return average and kickoff return touchdowns. Miller had three interceptions in 2014, along with two pass-breakups and 21 tackles.